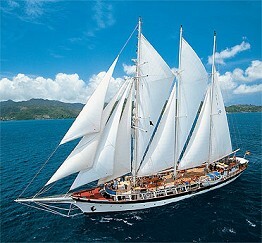 Prices begin at $1,649 per passenger double occupancy or single share, with port charges of $149 per person. 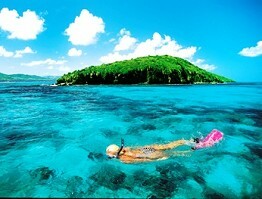 calling at several unspoiled Caribbean Island Gems. 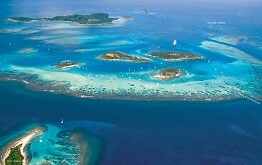 Sailing in the Caribbean's Lesser Antilles. Remember that the islands visited may change. We sail where the Captain and the winds take us!